At Volvo of Vancouver, customer satisfaction is paramount. That is not just an empty promise. With each department, we are here to advise and help you, which could not be truer than with our finance department. We go further than simply financing or leasing your next Volvo vehicle. We help you make important decisions like choosing between whether leasing or financing is right for you. Volvo offers lease and finance rates that are attractive and affordable. It’s not easy to know which option is best for you. At Volvo of Vancouver, we will help you make that decision. It's not easy to choose between leasing and financing, and the right choice depends on your needs and how you plan to use your vehicle. The financing experts at Volvo of Vancouver will be able to advise you and explain the differences between each financing option. You can then find the financing or leasing plan that suits you best. The number of kilometres you travel annually, the number of years you plan to keep your vehicle, and how you intend to use it and for what, these are all important elements when choosing between leasing and financing. At Volvo of Vancouver, we are here to guide you. Come and meet us today to learn more. In the meantime, here’s a quick glimpse of the advantages and disadvantages of each option. 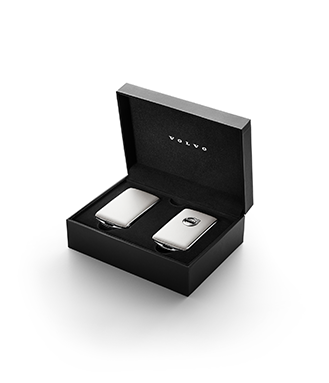 Contact us today to learn more about our financing and leasing offers at Volvo of Vancouver.